The last time we saw Fifty Harmony flaunt their a cappella mastery, it was to cover their Favourite song 2016 Now, they’ve served up some more solo covers, but this time there’s a twist: They had to sing other artists’ songs while impersonating them. In a new video from Billboard, the girls take turns doing impressions of fellow female chart-toppers, beginning with Camila Cabello’s spot-on Ellie Goulding imitation. Lauren Jauregui then gives a smoky, emotional take on Adele’s “Hello,” Ally Brooke Hernandez does a convincing Meghan Trainor, and Normani Kordei gets everyone vibing out by becoming the “baby version” of Rihanna. 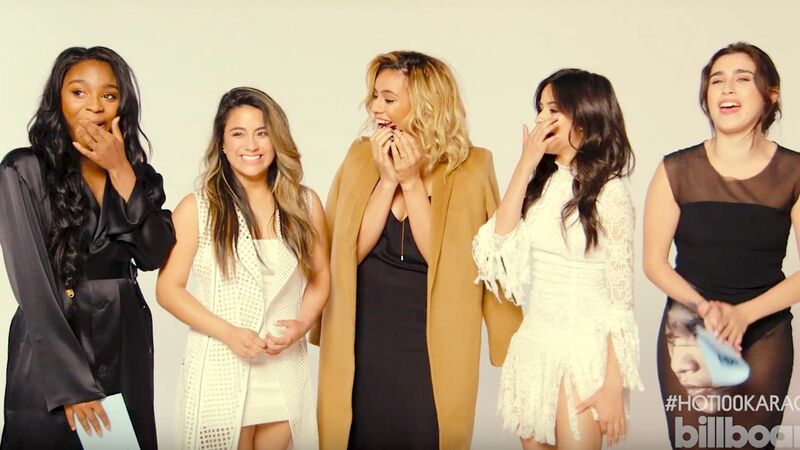 In the end, though, the girls agreed Dinah Jane Hansen’s impression of Leona Lewis was the best one … and it’s definitely hard to argue with that. Watch the video below to see for yourself!